or call Mr Lassan/Ms Adibah : 088 212 417 for more details. Only shortlisted candidate will be interview. 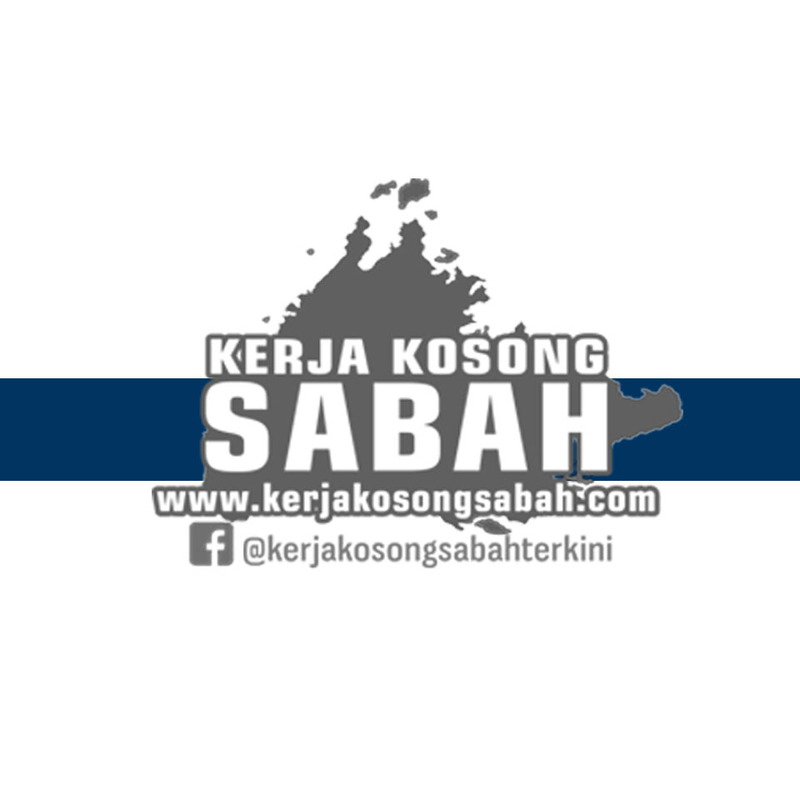 0 Response to "Kerja Kosong Sabah | Lecturer (English) ,Marketing Executive"